A strange twist of fate offers 24-year-old Misty the chance to save her loved ones from war, but it comes with a price. 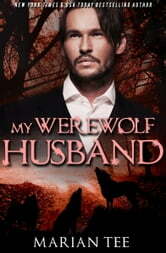 One moment, she’s the beloved wife of a wickedly hot alpha. 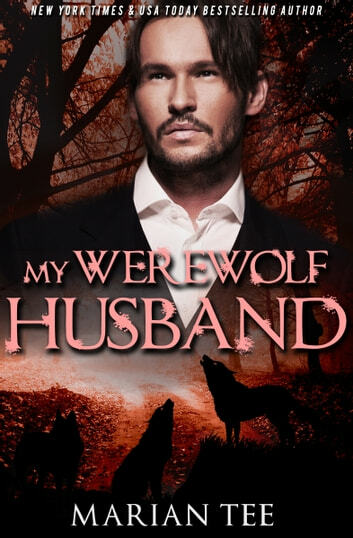 The next thing she knows, she’s single and broke again, and Domenico Moretti is no longer a werewolf.